Janjen Bulan is a remote community, South of Fika Local Government in Yobe State with a trekkable distance from Sabon Pegi in Potiskum, Gombe Highway with a population of about 2000 people. Kare kare and Bolewa form the major ethnic group and majority of the people are seasonal farmers and merchants. Following our investigations on the educational development in the state, we discovered funds meant for education with Yobe State Universal Basic Education Board as the implementation agency. 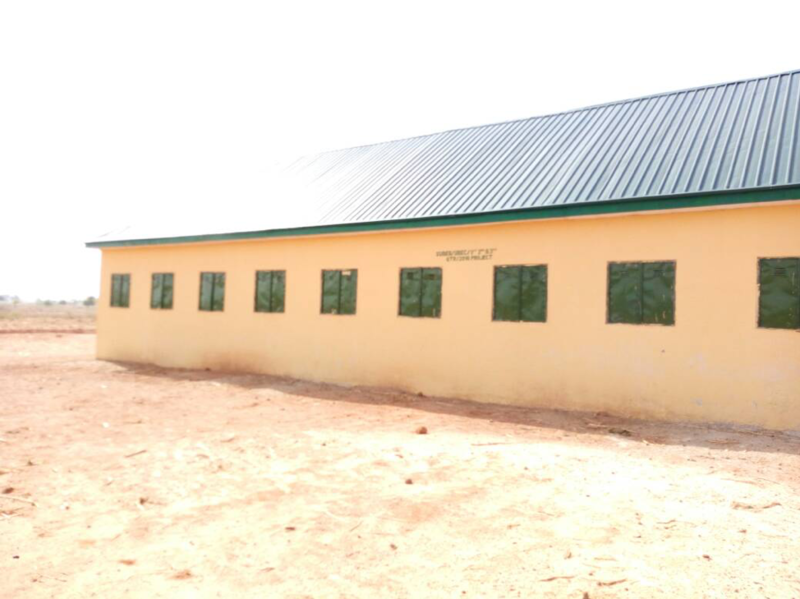 To provide oversight, monitor and evaluate the execution of this project, Follow The Money Team has activated #ErectJanjaBula to track the NGN 8.2 Million for the Construction of three (3) Classrooms at Janja Bula Primary School, Janja Bula, Fika LGA, Yobe State. Through this campaign, we invite all stakeholders especially the Yobe State Universal Basic Education to provide first-hand information as regards this project and the general public to get involved in the demand for a better service delivery from the government. 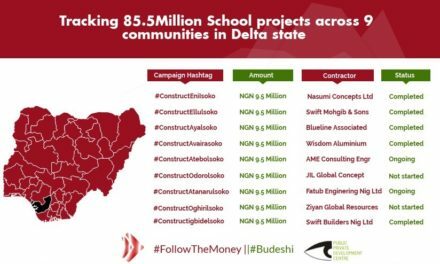 We call on the general public to help us in this campaign so that Wachakal community will have access to basic education by joining us on www.ifollowthemoney.org. 17 April 2018: The community leader highlighted that the school needed more classrooms and teachers, as currently, they have 300 pupils, 3 Teachers and 3 classrooms and they also need access to a good source of water as well water is what they are currently using. He appreciated the Yobe State Government for their intervention and also called on the government to invest more in education. 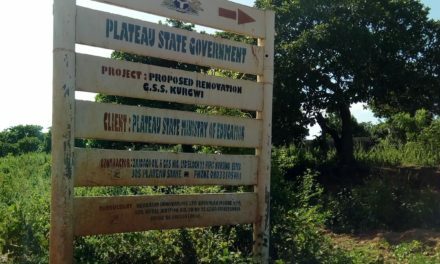 17 April 2018: The team further interviewed the community leader, Wakili Adamu, who responded that the community was fully aware of the project as the contractor hired some of the community members during the project. 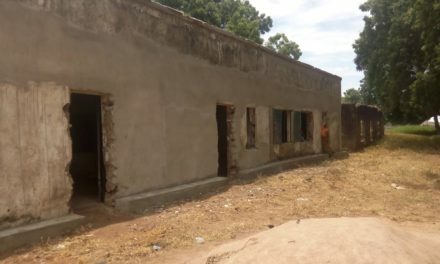 He further highlighted the challenges the community faced before the construction, as the school had a single classroom and in order to support and provide an enabling teaching and learning environment for their children, the community donated money to erect a clay classroom. 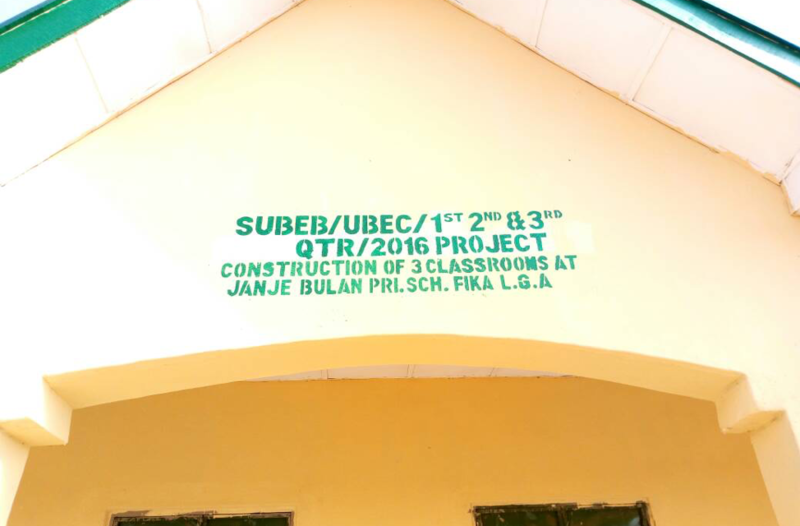 17 April 2018: During the community outreach to Janje Bulan, the team observed that the project has been completed, although the classrooms are yet to be furnished.